Kinder Canada (Chocolate Surprise Eggs) To Set Guiness World Record! Summer camp. A trip to the lake. Long walks through nature. Spending time with the kids. These memories encapsulate my family's summer like the shell of a Kinder chocolate egg. With school starting in only a week-and-a-half, we hold onto the carefree summer and cherish it. We savour the evenings in which we can still rush outdoors without a jacket, and the mornings that are so warm that we need sun hats. In preparation for September, I've almost completed my back-to-school shopping. I only have to purchase a lunch bag for my youngest child, who is just starting JK this year. It's a momentous time in our lives, now that all five of our children are of school age. How proud my youngest child will be walking to school with his new knapsack on his back, his lunch packed inside it, and two peanut-free snacks waiting for his hungry mouth! There's a New Man on Campus! Add hashtag #kindersmiles to any photo-strip, and you can see your smile in the app’s gallery view. Once you're done, the photo-strip will look similar to the one I created, below! Toronto Eaton Centre (Til Aug 28) - Kinder Canada will be live on location at Toronto’s Eaton Centre until August 28th, with a custom-built interactive Kinder Smile Booth. A play zone for parent and child will also surround the booth. Location: Toronto Eaton Centre, Albert’s Way. CNE (Aug 30 - Sept 1) - Kinder Canada will also bring the Kinder Smile Booth to the CNE from August 30th to September 1st. There will also be a play zone surrounding the booth. Location: CNE Kids Zone. Guiness World Records at the CNE with Kinder (Aug 30) - In celebration of Kinder's 40th anniversary, they're attempting to achieve a Guinness World Records title for the most people unwrapping chocolate at the same time! And YOU'RE cordially invited to join in! Location: Bandshell Park, Canadian National Exhibition, 210 Princes’ Blvd, Toronto. Time: 10:30am arrival, 10:45am receive your Kinder chocolate egg, 11:00am break the record. Have you, your child, or grandchild tried Kinder chocolate surprise eggs before? Would you rather help Kinder Canada set a new world record by unwrapping the eggs, or by eating them? Disclosure: I’m part of the Kinder Mom programme and I receive special perks as part of my affiliation with this group. The opinions on this blog are my own. 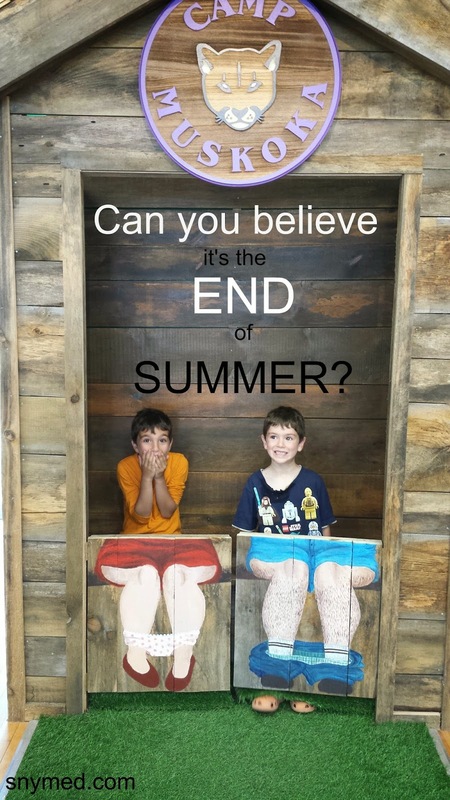 Can you believe it's the END of summer? 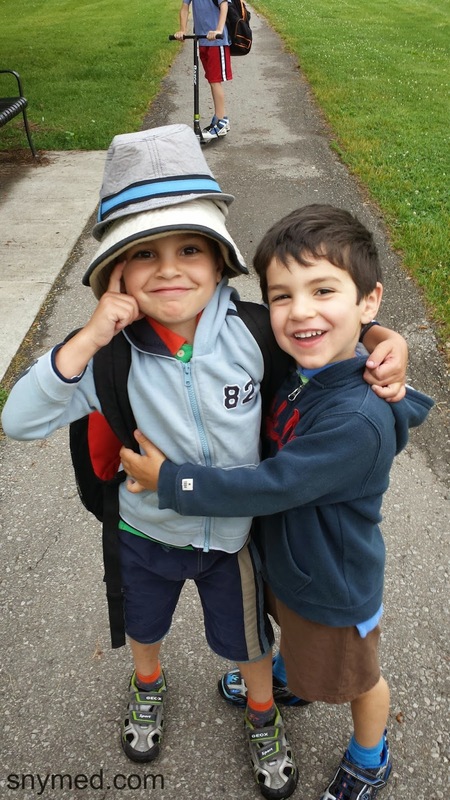 Shop Sears Canada Today For Back-to-School Fashions! It's hard to believe that school starts in less than two weeks, as I watch the summer slowly fade out before my eyes. This year marks a big change in the Jenna Em family, with all 5 of my kids heading to school full-time for the first time ever. I try to approach the new school season in an organized fashion, and take inventory of what the kids have versus what they need. For example, I assess if the backpacks and lunch bags will last another season, and check the drawers to see if the long-sleeved shirts and pants will still fit--and are still in good condition. How about school supplies? How many pencils, pencil crayons, erasers, paper, and pencil cases do I need for 5 children? With 4 boys ages 4- to 9-years old, we embrace hand-me-downs in my household--as well as purchase new items every season. Naturally, jeans get rips in the knees--and my middle child bites holes in the sleeves of his shirts. My only daughter does not receive hand-me-down clothing from her siblings, lucky ducky! 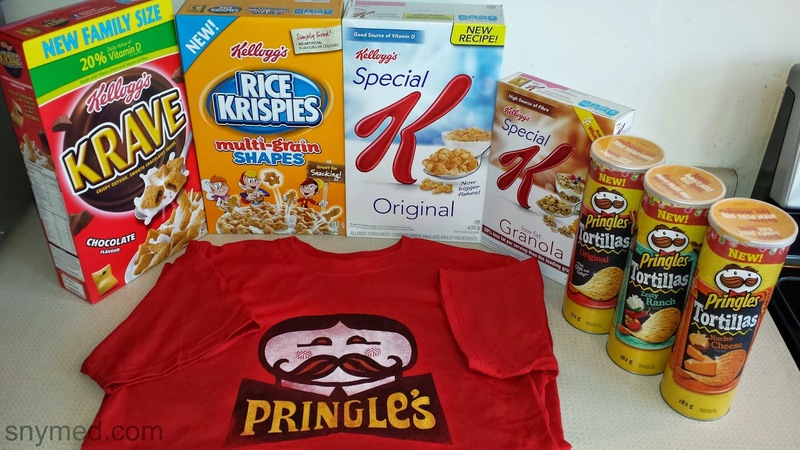 Last year I wrote about my Sears Back-to-School Shopping Haul. 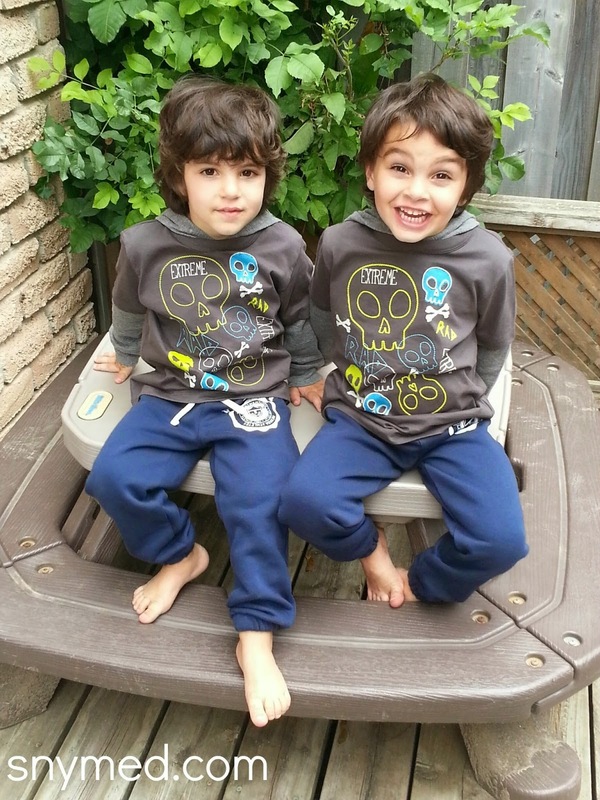 Looking back at the photos in that blog post, I not only see how much my kids have grown, but also how many of those clothing pieces have lasted and held up to a year of wear. I was even able to try out the Kidvantage Lifetime Wear Out Warranty on an item I purchased last year. I was so impressed by the Sears track pants I had purchased for my boys last year, that I returned to Sears this year and bought 12 pairs for my 3 youngest boys! Just as last year, the track pants are still 2 pairs for $14.97--a great value! I believe that Sears carries a variety of top quality brands at reasonable prices, and my kids always have fun picking out apparel that features their favourite characters! This month of August, Sears Canada "The Kids Room" has been helping families with school-aged children get ready for back-to-school so they can "Rock the Halls"! As well, Sears Canada will be rewarding their Facebook fans by surprising them throughout the month of August with opportunities to win a $100 Sears gift card! Check out the Sears Canada "Surprise & Delight" VIDEO, below, to see the family's reactions! Did you know that Sears Canada has been a proud supporter of Boys and Girls Club across Canada (BGCC) for over 40 years? 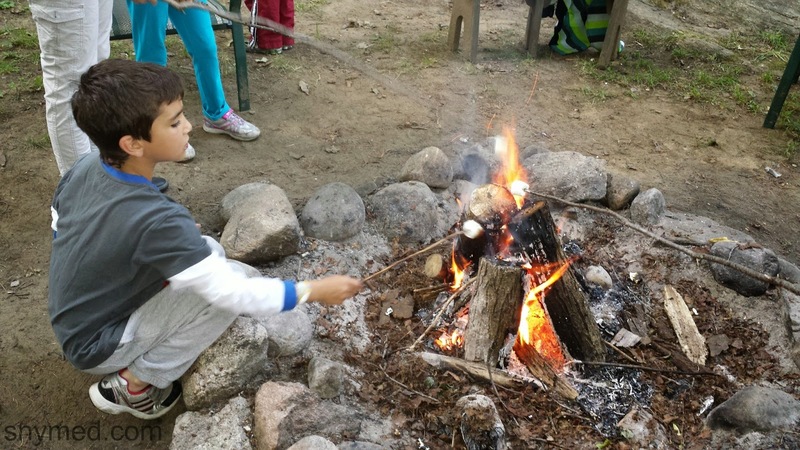 BGCC is Canada’s leading provider of quality after school programmes that support the healthy physical, educational, social and mental development of Canadian children and youth. Sears Canada shares Boys and Girls Clubs of Canada’s philosophy, that providing all Canadian children and youth with access to opportunity is essential to helping them achieve their full potential and create a better future. To help out with this year’s back-to-school season, Sears Canada and Converse will be providing the Boys and Girls Club with $10,000 worth of back-to-school apparel! WIN a $100 Sears Canada Gift Card from SnyMed.com! WIN a $100 Sears Canada gift card from the SnyMed.com blog! Contest open to Canada (excluding Quebec), and must be 18 years or older to enter. 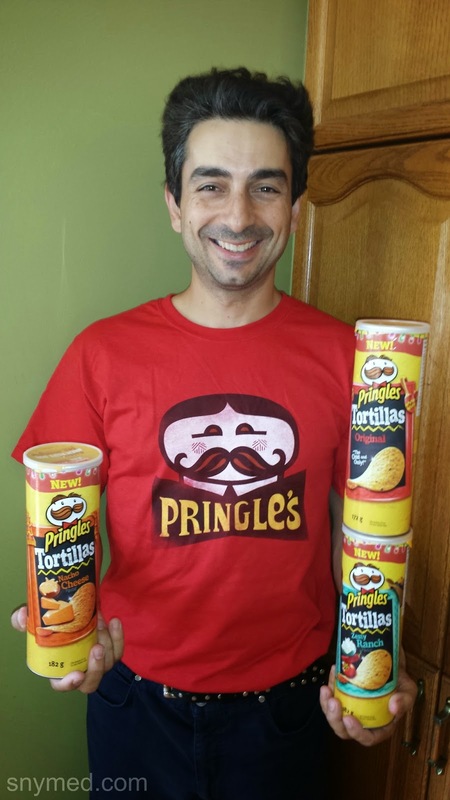 You may enter the contest across multiple blogs, but can only win on one. Winner will receive their prize 4-6 weeks after the contest closes. Contest ends on Wednesday August 27th, 2014. 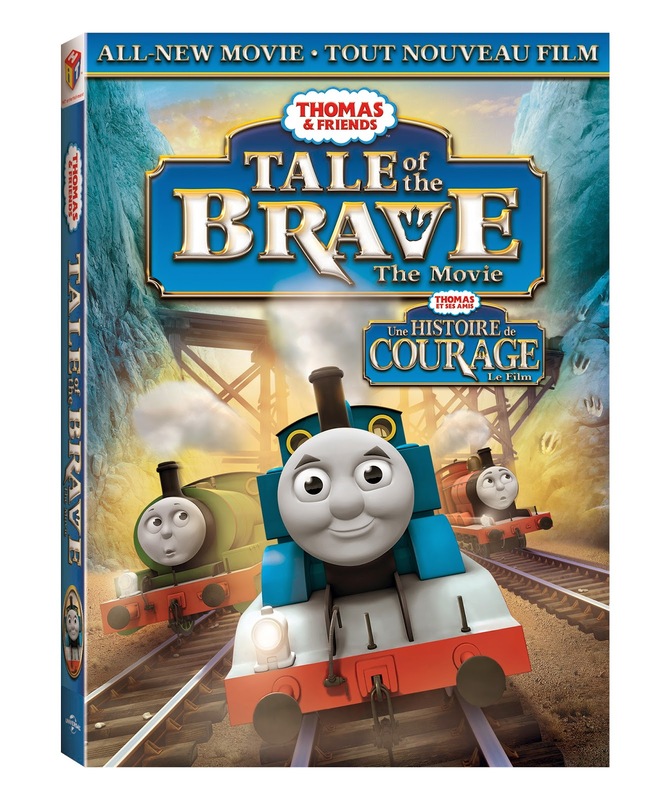 NOTE: Winner will have 24 hours to respond to winning e-mail, before prize is redrawn. 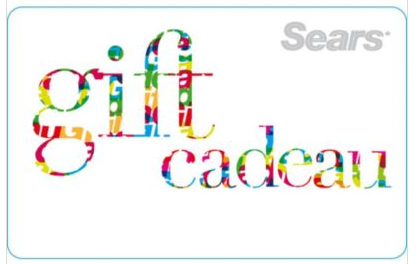 Leave a COMMENT below, stating what you like about Sears Canada OR what you would buy if you were to WIN the $100 Sears Canada gift card. Then, use the entry form below to enter. GOOD LUCK! My 8-year old daughter has an intense love of Barbie movies, and I hope it doesn't go away soon. The movies are fantastic--exceeding my expectations for what I had ever imagined a Barbie movie to be--and the music is always spectacular and singable. Barbie in her movies is strong, empowered, a problem-solver and role model. She is no air-head, which is an old misconception. My daughter's very first Barbie movie was Barbie of Swan Lake, and she has (we have) been hooked ever since. I think that my daughter owns most of the Barbie movie titles, or has seen each at least once. I can attest to having combed Amazon, eBay, Kijiji, Craigslist, garage sales, and more for discontinued Barbie movie titles. Otherwise, I snap up Barbie titles from the stores. I admit it: one of my greatest joys is harmonizing with my daughter to Barbie and the Diamond Castle's "We're Gonna Find It" song , which always brings a little tear to my eye. Minor keys always do this to me, and what could be more beautiful than a mother and daughter singing a Barbie duet? Earlier this year I wrote about Barbie The Pearl Princess movie, last year about Barbie and the Pink Shoes movie, and also about the Barbie Dreamhouse dollhouse. 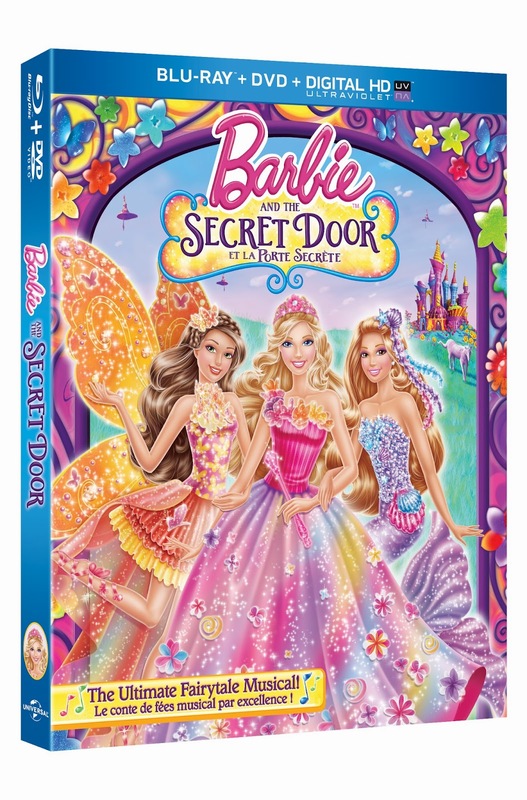 Now, I'm pleased to announce that the NEW Barbie and the Secret Door movie arrives to Blu-Ray/DVD this September 16th, 2014! My daughter is elated, and I will also be elated to pull up a chair beside her to watch it. In Barbie and the Secret Door Barbie stars as Alexa, a timid princess who finds a secret door in her kingdom and enters a whimsical land of magical creatures and surprises. There Alexa meets Romy and Nori, a mermaid and a fairy, who explain that spoiled ruler Malucia is trying to steal all the magic in the land. To her surprise, Alexa has magical powers in this world, and her new friends are certain that only she can bring back their magic. Alexa learns to stand up for what's right and finds that the power of friendship is much more precious than magic. The movie contains seven original songs and is the ultimate fairytale musical! Watch the VIDEO below to see a movie clip from Barbie and the Secret Door! WIN 1 of 5 Barbie and the Secret Door Blu-Ray/DVDs from SnyMed.com! Contest open Canada and USA, and ends on Wednesday September 17th, 2014. Leave a COMMENT below, stating if you have a big Barbie fan in your family OR for whom you'd like to WIN the Barbie and the Secret Door Movie. Then use the entry form below to enter the contest. GOOD LUCK! Late last year I wrote about the free React Mobile Safety App, which is an SOS distress signal for smartphone. When activated, the app accesses the user's GPS location and sends it to select emergency contacts via text message, e-mail, or even to Facebook/Twitter--without an onlooker or attacker knowing. 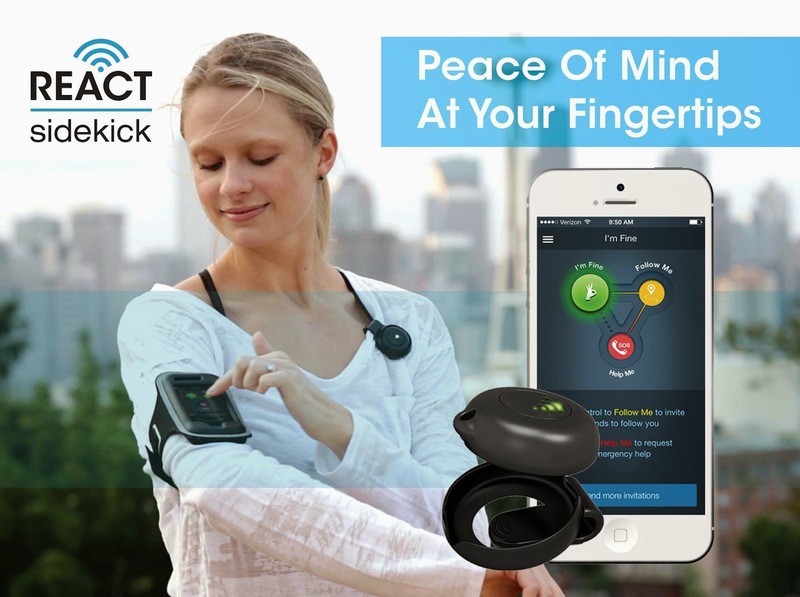 August 13th, 2014 is the launch of companion product React Sidekick, a low energy Bluetooth device that pairs with the React Mobile Safety App. 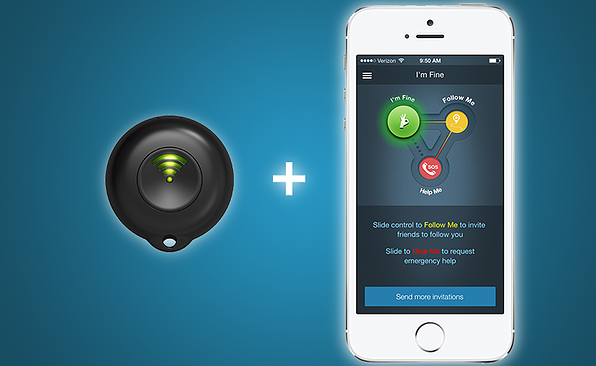 React Sidekick eliminates the need to access your phone or unlock it to call for help in an emergency. Just use the "Sidekick" button to send out a widespread emergency alert. See the VIDEO, below, that demonstrates how React Sidekick works. React Sidekick is gender-neutral and geared toward people with an active lifestyle--especially when alone or in new environments (ie: meeting new clients, running in isolated areas, etc). The React Sidekick easily pairs with the React Mobile App and can be worn on a keychain, clip, or carabiner. The advantage of React Sidekick is to be able to easily call for help in an emergency, when a smartphone is out of reach. React Sidekick's new Kickstarter crowdfunding campaign is raising $25,000 in order to bring the React Sidekick into production (the amount would cover the tooling costs for the programme). Kickstarter backers can choose between the black tricoloured LED React Sidekick for $29 (early bird special) or a special only for Kickstarter colour sold exclusively as part of a VIP package for $99. Android S4, S5, Note 2, Note 3. Follow React Sidekick on Social Media! What do you think of the React Sidekick device? Would wearing it make you feel safer in day-to-day situations? Would you consider purchasing one for yourself or a loved one?